If you're looking for a no money down ("zero down") mortgage, you're in for some bad news: these mortgages are no longer available in Canada. 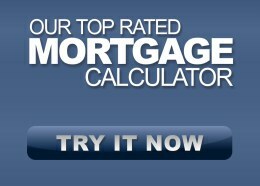 As of September 2012, the minimum down payment is 5% and there is no way around this. Thankfully, there are still alternatives (such as using your RRSP as a down payment), which we'll go into below. In our parents' days, there was no such thing as a no money down mortgage. To purchase a home it wasn't uncommon for buyers to have saved 25% or more for a down payment before they even went to the bank. 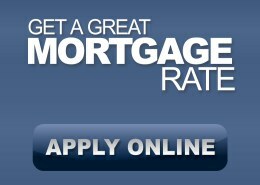 No money down mortgages are a comparatively recent development. 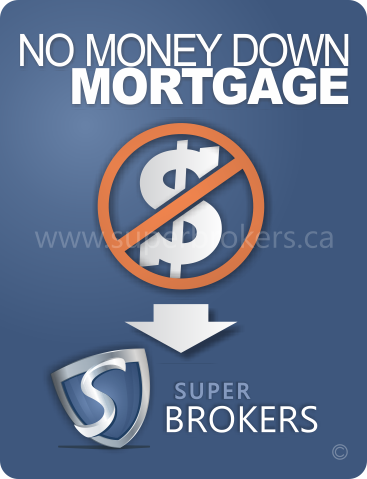 No money down mortgages became available in 2006 when Genworth Financial and the CMHC introduced mortgage default insurance for 100% financing. A couple short years later, in response to the global recession, the CMHC and Genworth Financial eliminated their 100% financing insurance plans, shutting the door once again on most zero-down mortgage opportunities. By some creative manoeuvring after 2008, many lending institutions were still able to offer similar zero-down mortgages by leveraging the cash from a cash back mortgage as the down payment. 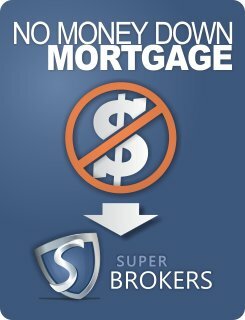 But in 2012, the Office of the Superintendent of Financial Institutions (OSFI) changed regulations again, explicitly stating that "Incentive and rebate payments (i.e., "cash back") should not be considered part of the down payment," which delivered the final killing blow to the no money down mortgage. If you've been saving for retirement, the Home Buyers' Plan (HBP) allows you to take up to $25,000 from your personal RRSP, and another $25,000 from a spouse under certain conditions. Think about all of the things you buy on a regular basis and build a budget around that. Just keep in mind that every dollar you save every month is multiplied by 12 months in a year, and multiplied again by every year you save it. Think long term: A $2 coffee every day before work equates to $2,600 over five years, and a $400 car lease is $24,000 in the same time. Take a look around your current residence. Put a price tag on everything, and sell the things you don't absolutely need. You might be shocked to see just how much stuff you have, and how much can be sold on Kijiji, Craigslist, or at a garage sale. Here's another point: owning less stuff makes it easier to move! Most parents are overjoyed to hear that their children are buying a home, but even if they are unable to help, the worst they can do is say no. You can borrow the amount for a down payment from another source, including a line of credit, personal loan, or even your own credit card. Although you could borrow most of your down payment this way, we often find it is best to save this option for last, as a final bump to push you over the 5% threshold. However there is a massive caveat to go along with this: you can dig yourself into a financial pit by borrowing your down payment. We don't recommend doing this without talking to a professional. Your mileage may vary on any one of these points. Aside from accumulated savings, we rarely encounter anyone who has raised their entire down payment from any one of these sources, but all of the above can make a world of difference when it comes to finally buying your home.